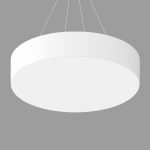 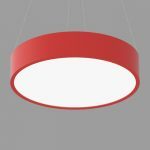 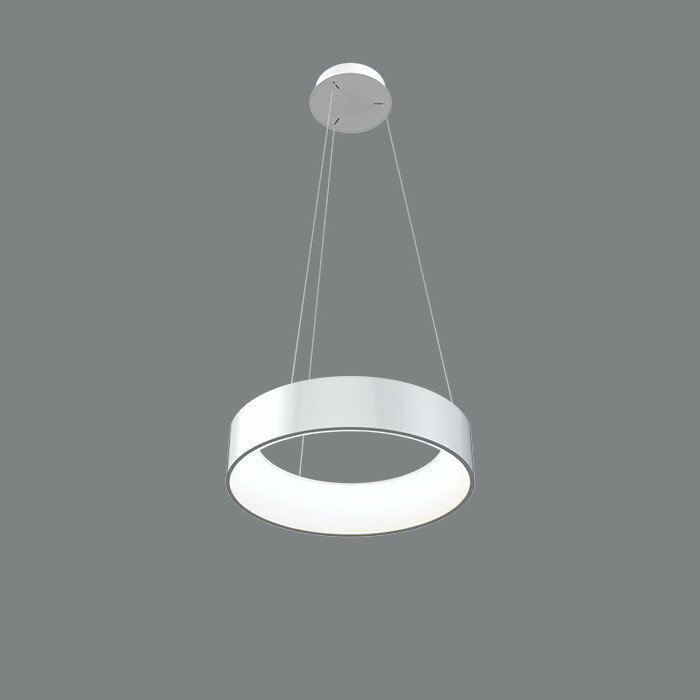 Togo provides generous ambient illumination from a minimal and elegant ring form. 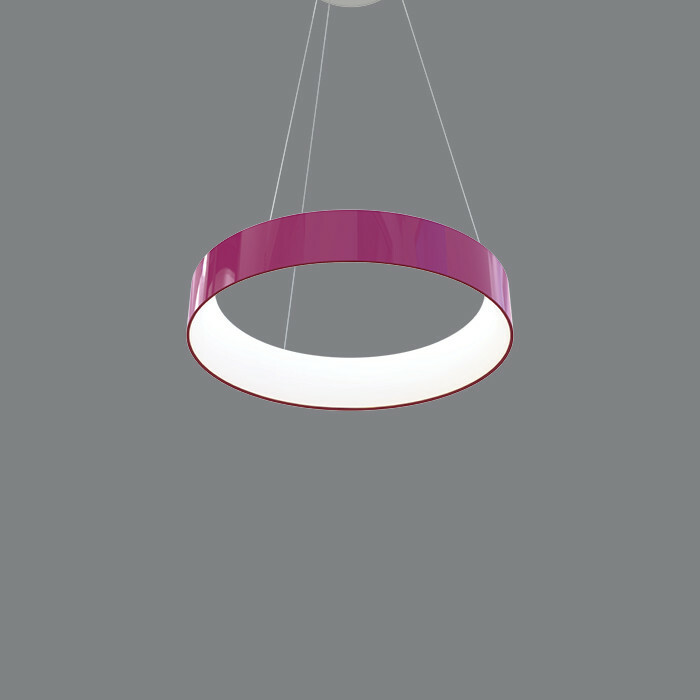 Nestled in a crisp 4" high opaque band, the distinctive, annular diffuser glows inwardly. 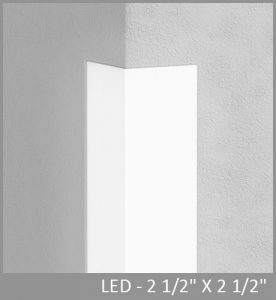 The diffuser’s softly rounded compound curve lends Togo a slender appearance. 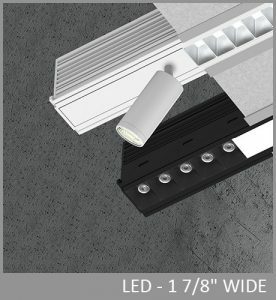 Available in 18", 24", 36" and 48" diameters. 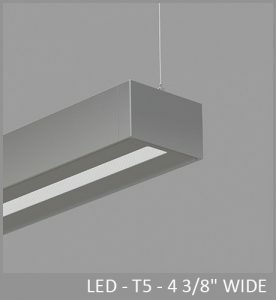 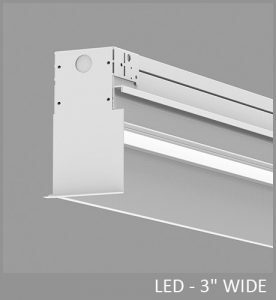 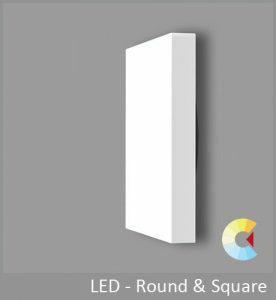 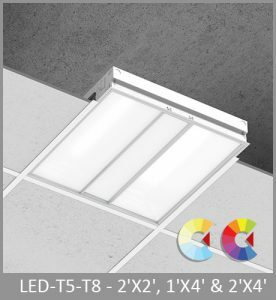 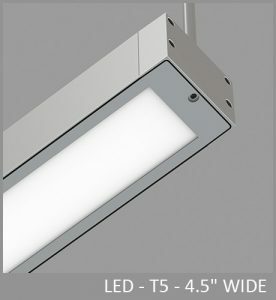 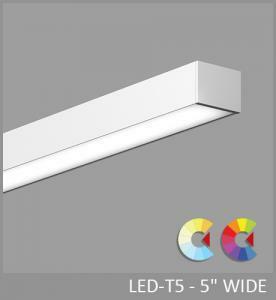 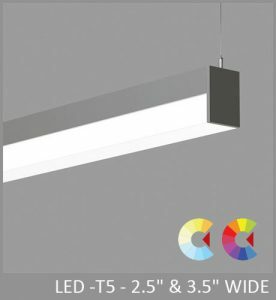 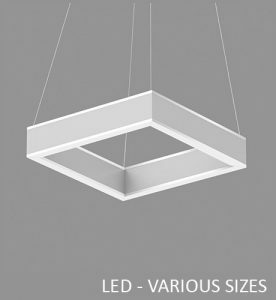 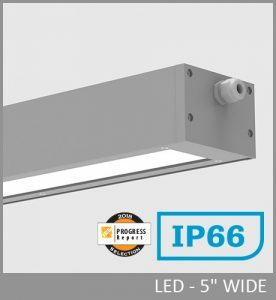 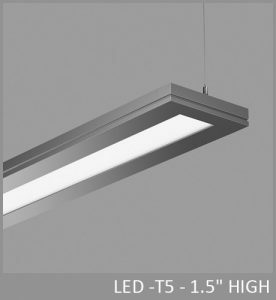 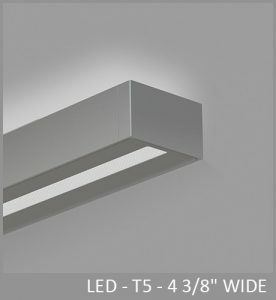 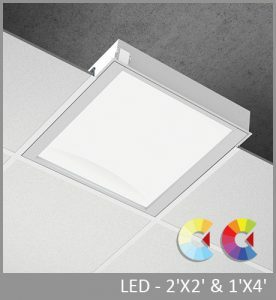 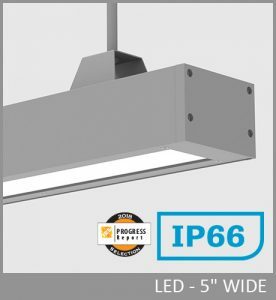 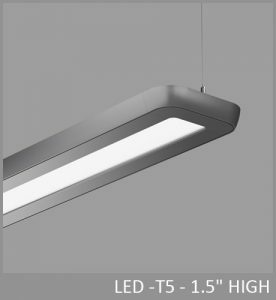 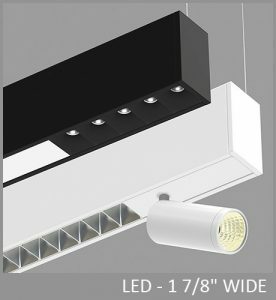 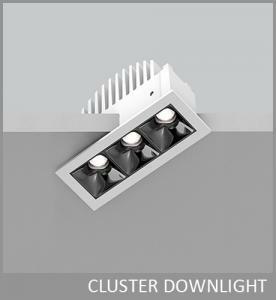 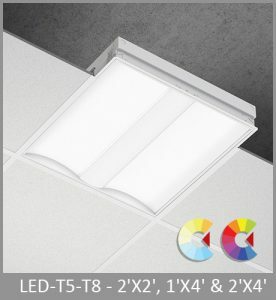 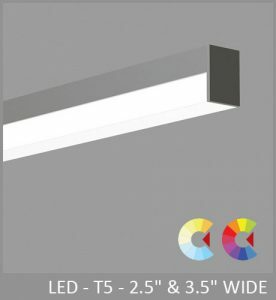 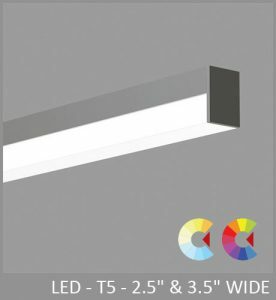 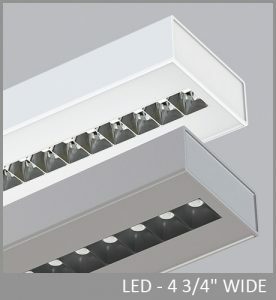 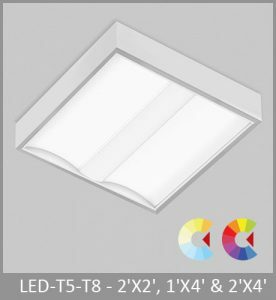 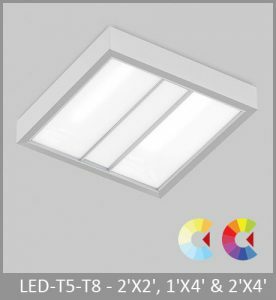 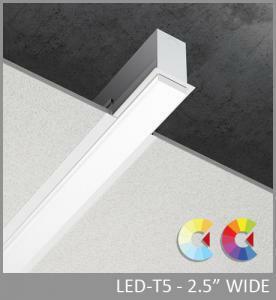 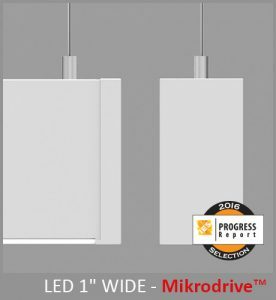 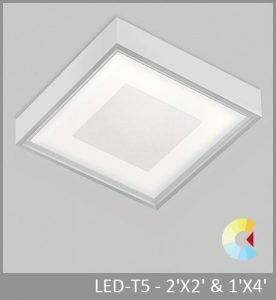 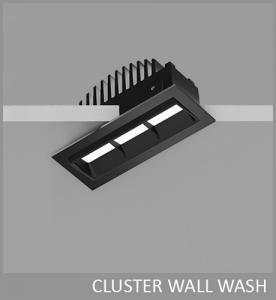 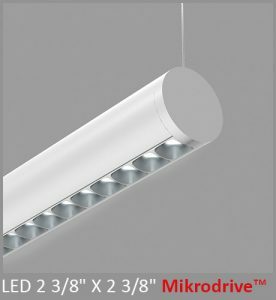 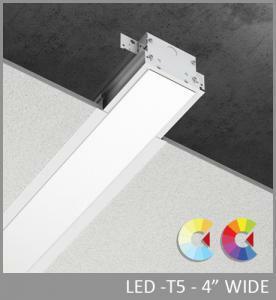 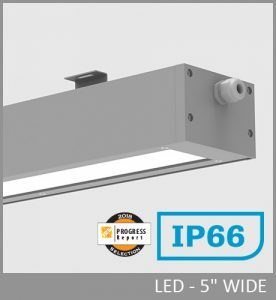 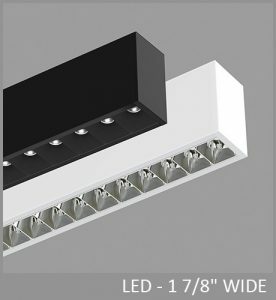 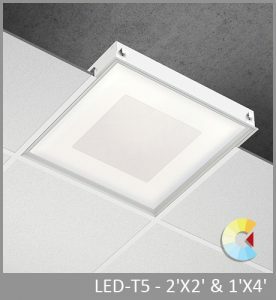 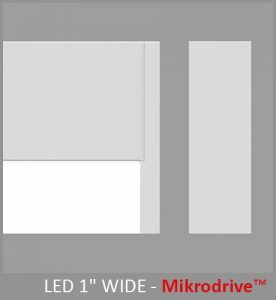 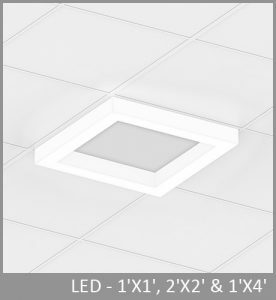 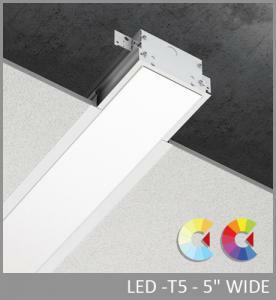 Togo delivers efficient, widesoread, direct/indirect illumination (65/35) with spacing criteria of 1.6 and a range of light outputs. 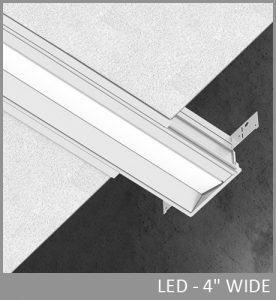 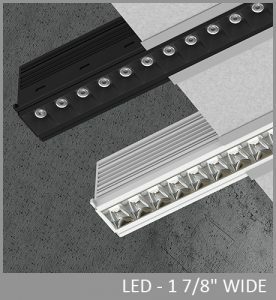 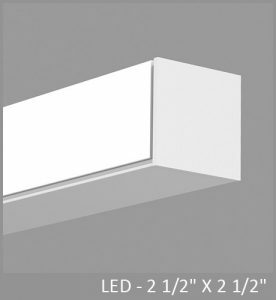 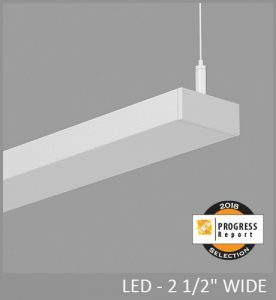 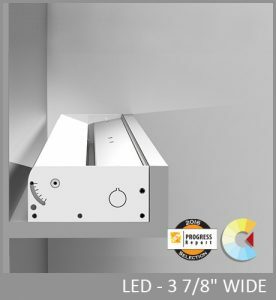 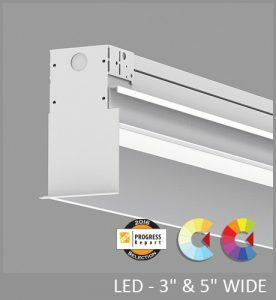 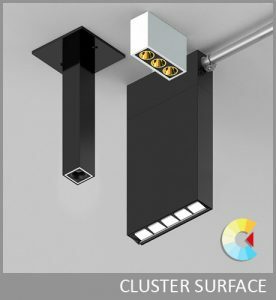 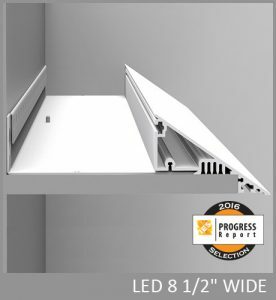 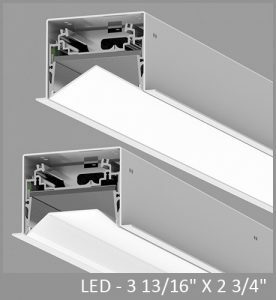 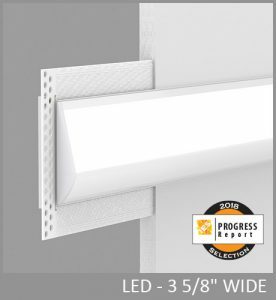 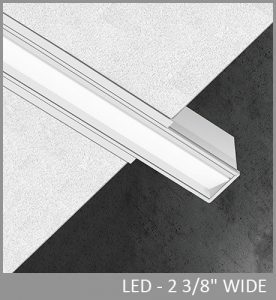 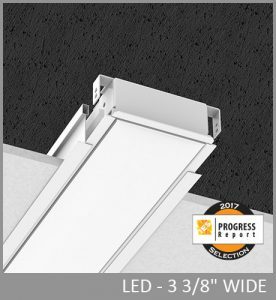 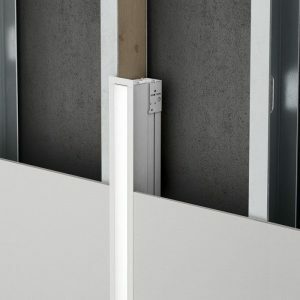 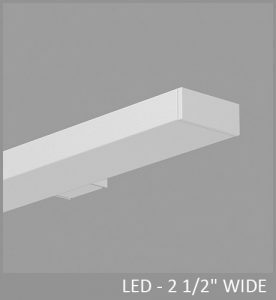 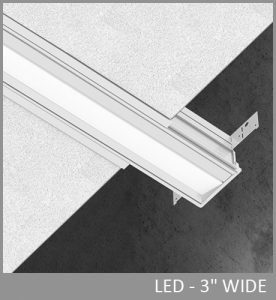 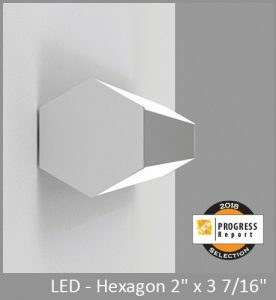 Togo’s outer housing of extruded aluminum is welded and buffed to a seamless band that can be painted in our nine standard finishes, or an RAL custom color, to coordinate with virtually any interior finish. The Togo driver mounts remotely, either above or below the ceiling. 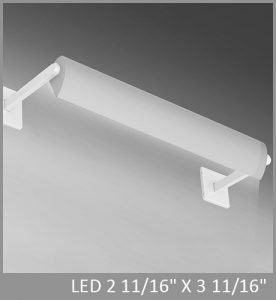 In addition to a conventional power cord, Togo also offers an ultra-clean mounting detail with integrated power and suspension cables. 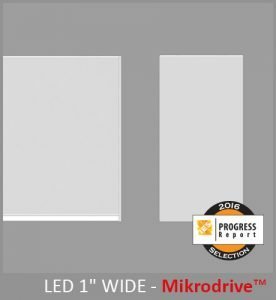 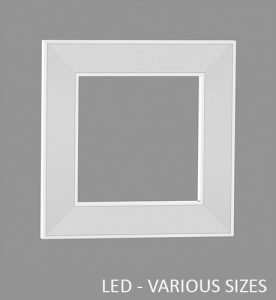 Controls include dimming to 1% in 0-10V, line voltage, and digital protocols. 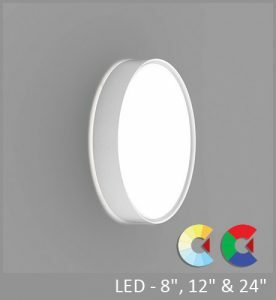 Night light and emergency circuiting are available. 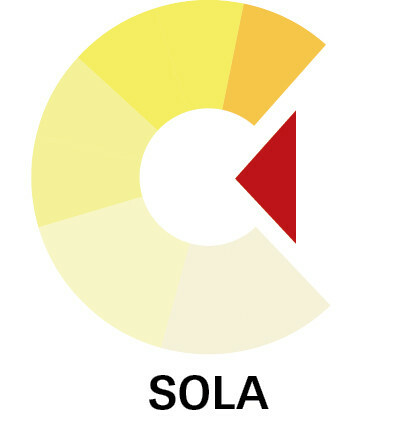 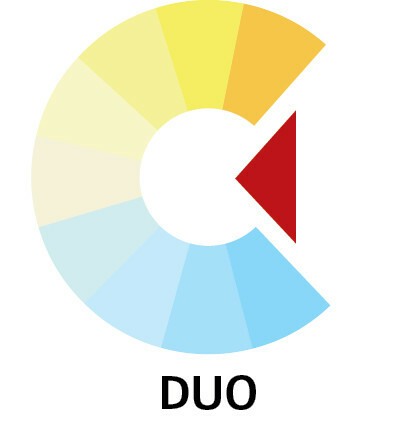 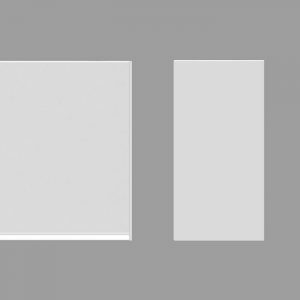 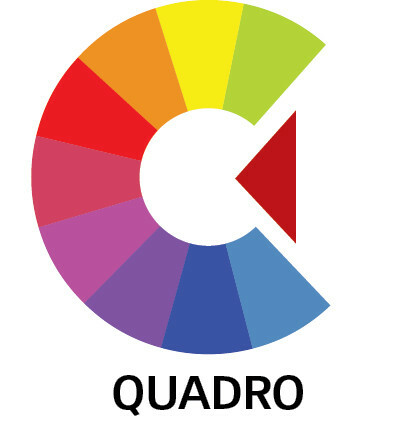 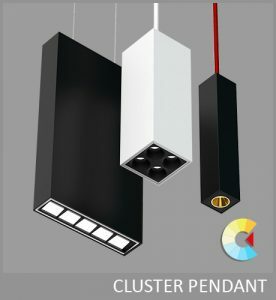 Togo supports the full range of ChromaWerx Sola, Duo, and Quadro options for tunable white and RGBW expressive color. 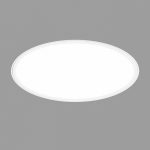 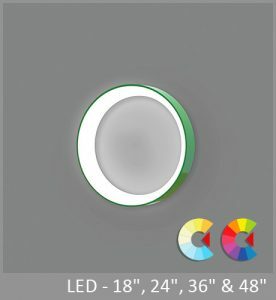 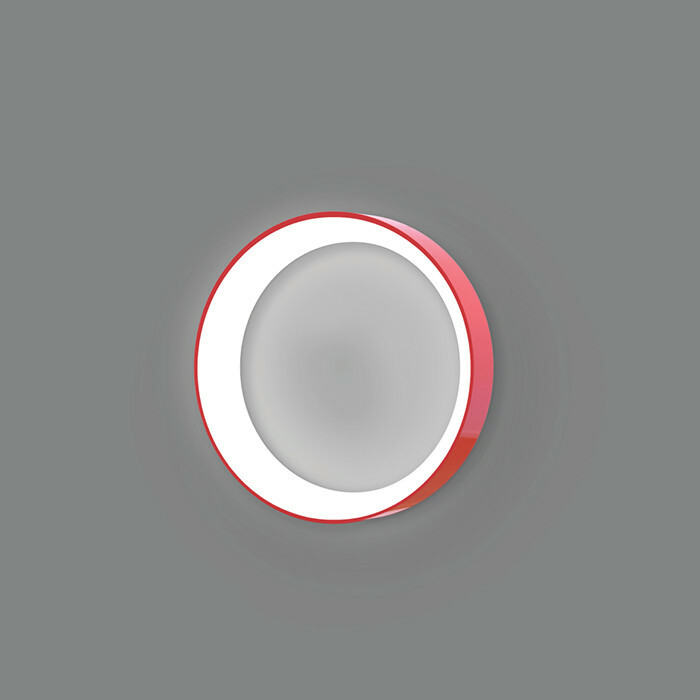 SIZE: 18", 24", 36", 48"
UNIFORM EFFICIENCY LAMBERTIAN OPTIC (ULO) - thermoformed from impact-modified white PMMA, the ULO optic provides even luminosity, with up to 88% transmission. 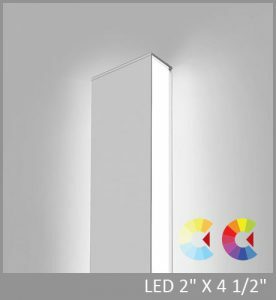 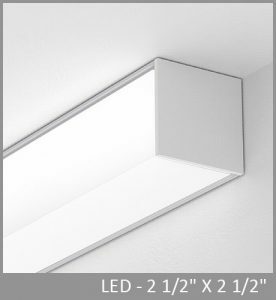 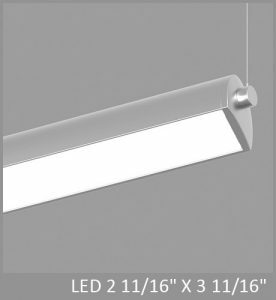 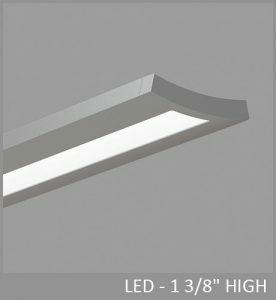 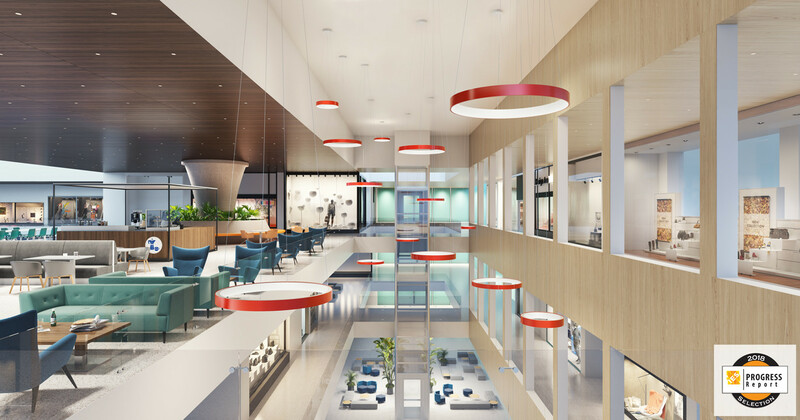 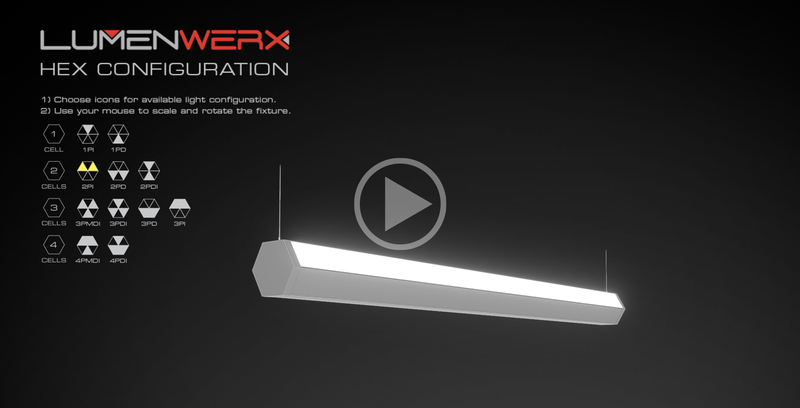 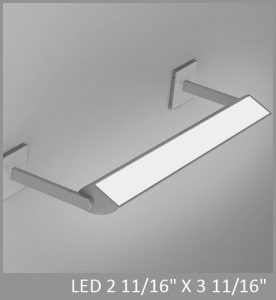 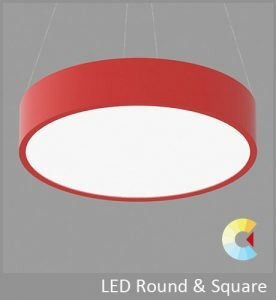 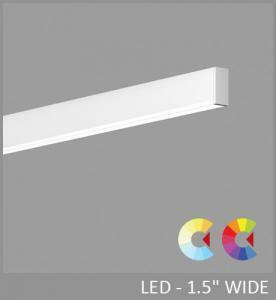 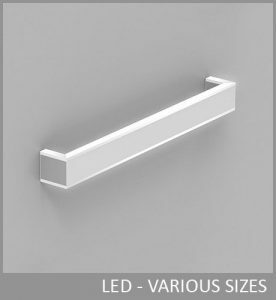 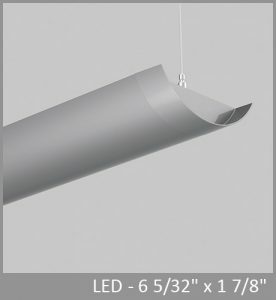 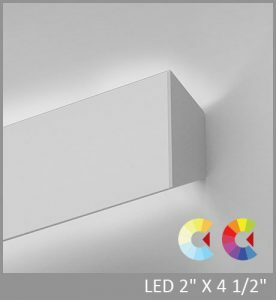 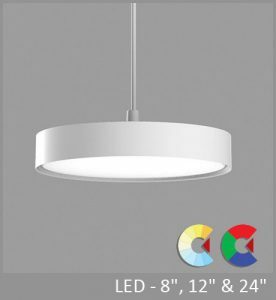 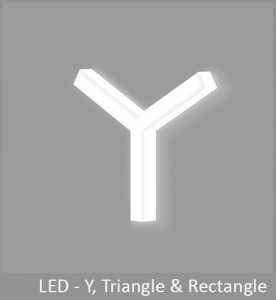 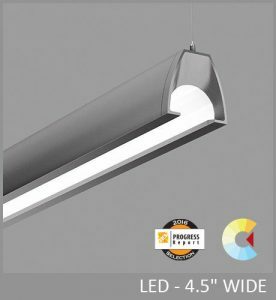 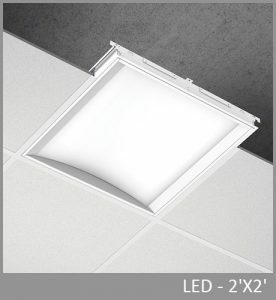 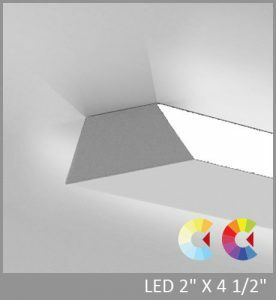 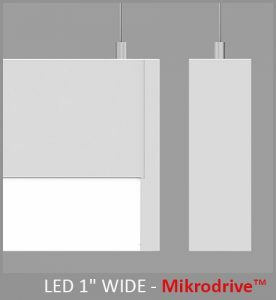 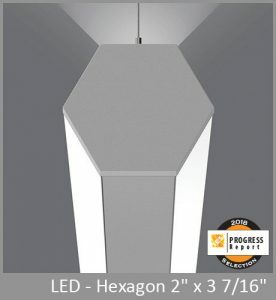 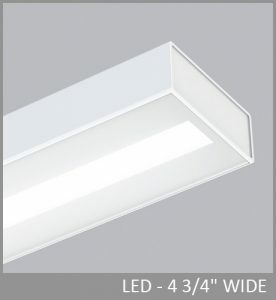 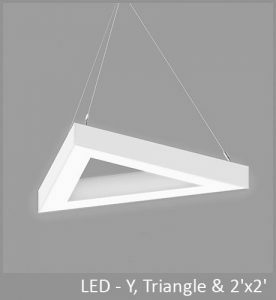 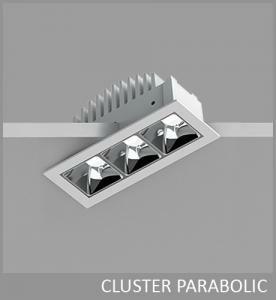 The tapered, compound curve minimizes the luminaire form. 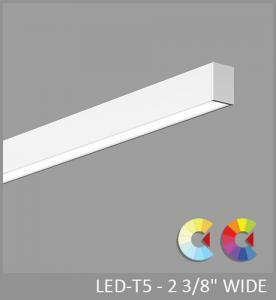 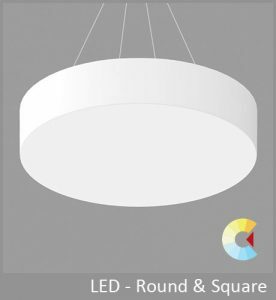 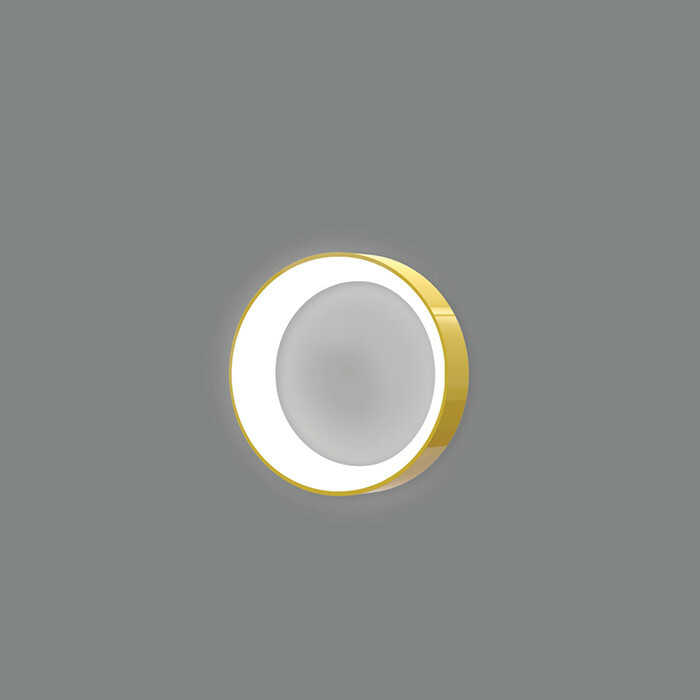 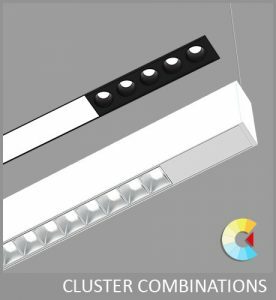 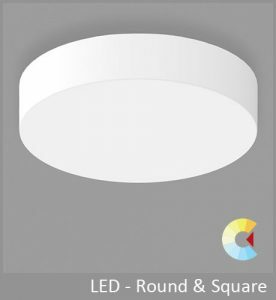 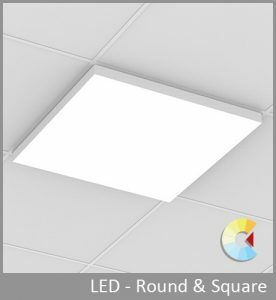 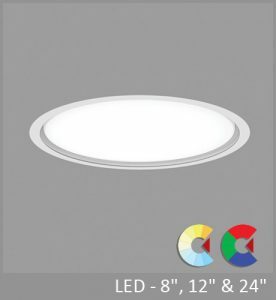 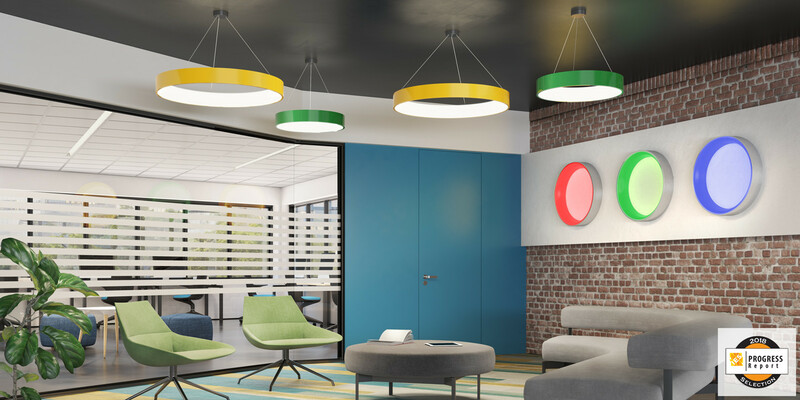 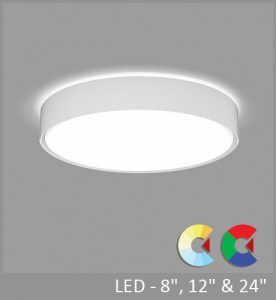 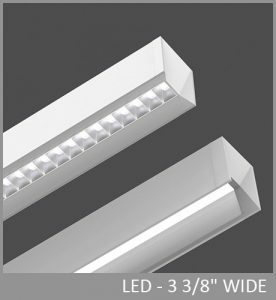 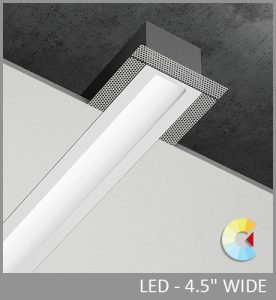 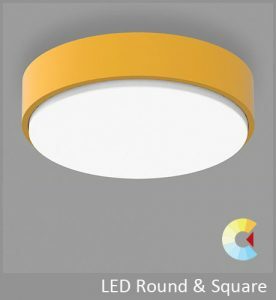 Combined with the LED array running around the inside of the supporting band, the annular form and ULO optic create a widespread 67% direct and 33% direct light distribution with spacing criteria of 1.6. 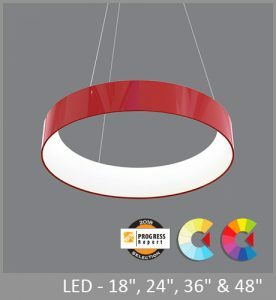 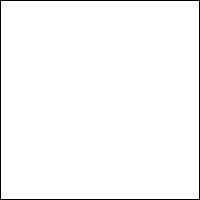 For more color options please consult factory.